Open Referral has helped over a dozen community organizations find new ways to share resource directory information about the health, human, and social services available to people in need. Our Human Services Data Specification provides a common ‘machine language’ that any technology can be programmed to import and/or export. This work has spurred a proliferation of ‘Application Programming Interfaces’ (APIs) — which expose machine-readable resource data for third-parties’ systems to query in real-time, so they can repurpose it in new ways. 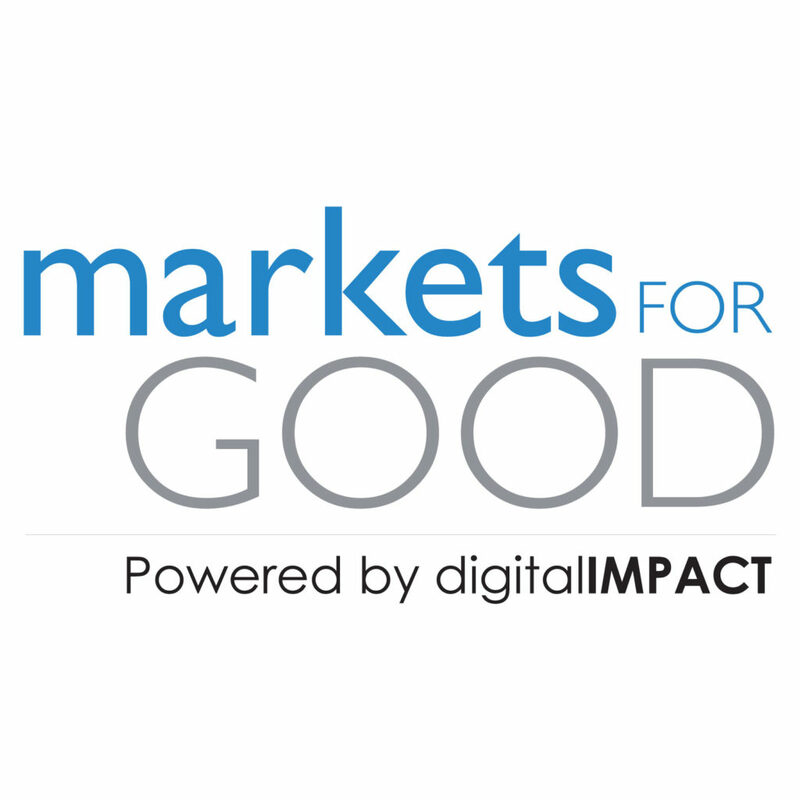 Read Digital Impact’s announcement about the Markets for Good grantee cohort here. With support from Digital Impact, Open Referral is now partnering with the Alliance of Information and Referral Systems to facilitate the standardization of APIs across the information-and-referral sector. Specifically, we will develop an OpenAPI specification that can align any provider’s resource directory API — from those offered by accredited referral providers, to those offered by emerging startups, and even APIs from government data portals and other civic data infrastructures. The OpenAPI specification development will formally begin in March.We’ll shape this working process through communication in our Google Group (join here! ), our Github organization, and our Slack team (email info@openreferral.org to request an invite). We welcome participation from resource directory API implementers across the field, and we also have modest stipends to offer a small number of ‘subject matter experts’ who will serve as our key stakeholder representatives along the way. Please be in touch to learn more — and thanks of you who have already worked to set this next mission up to succeed. 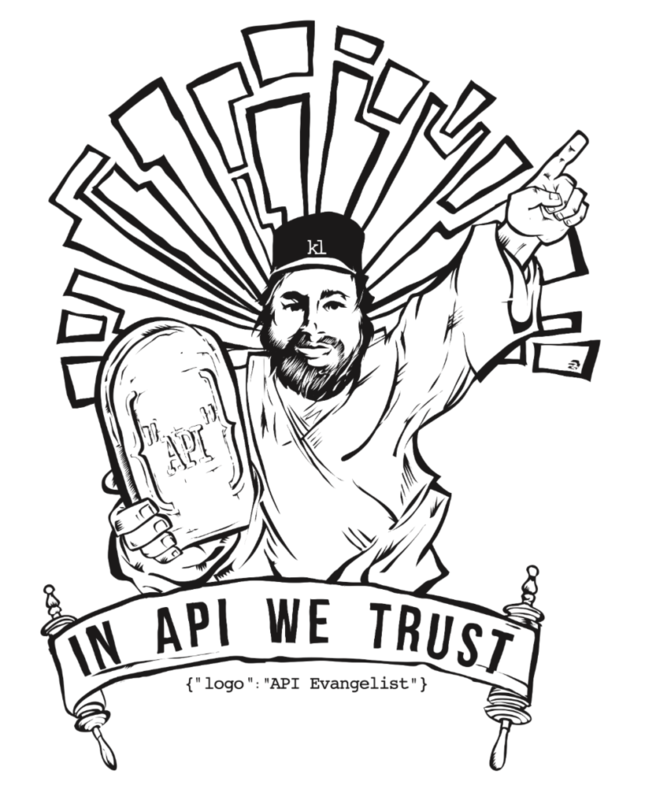 Blog, Pilots airs, API, implementations, infrastructure. permalink. I have been working with the underserved population for the past 15 yrs. and every time I can help folks find the services to fulfill their needs, is great. How do I go by helping some of my client who don’t even have a phone to download this app? let me know an easier way to do it with them. Please. You are on the right track–and the key will be to able to figure out what decisions remain as part of a human work flow (in terms of entry and receipt and processing)–and what decisions are done through the machines, computations, acceptance standards, and different analytical methods (maximize for X, minimize for Y) kind of idea. Keep pushing forward. Validation, validation, validation then will ensue–the great thing is that hopefully as you learn, the rest of us will also learn–and in the future start buidling w/some of these standards and tools (plug ins) in mind.